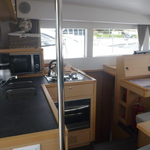 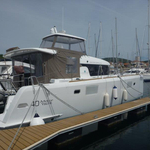 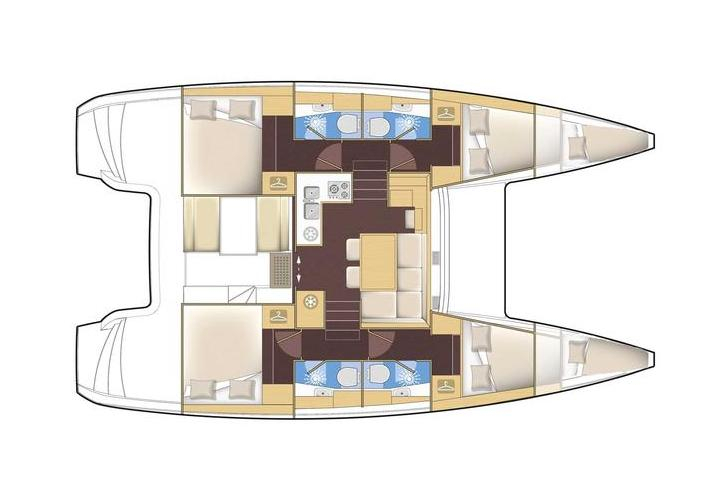 4 YOU is a name of yacht Lagoon 40 MY ,which has been produced in 2015. 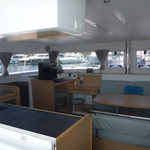 You can charter this vessel from base Sibenik in the area of Sibenik. 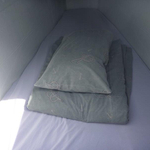 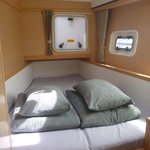 4 YOU is equipped with 12 beds. 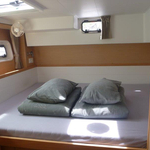 Berths on the sailing boat are configured in 12 (8+2+2) scheme. 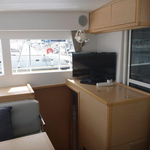 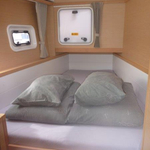 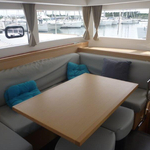 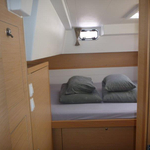 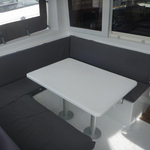 6 cabins are placed inside the vessel 4 YOU. 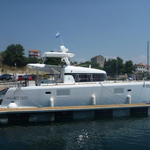 Check other yachts under this link: Motorboats Sibenik. 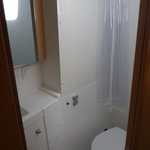 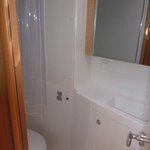 Passengers can feel satisfied on this sailboat , because there are 4 toilettes for their disposal. 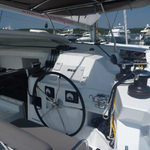 4 YOU is driven by engine 80. 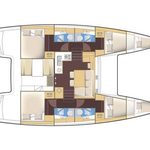 Yacht's dimensions are: LOA - 11.99 m , width - 6.79 m and 0.91 m of draft. 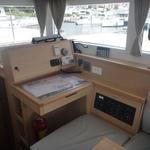 On the boat you will find following equipment: Anchor electric windlass, Dinghy, Bimini top, Electric winches, Autopilot, Navtex, Plotter gps in cockpit, Bed linen, CD/MP3/USB player, Heating, TV, DVD player, Wc pump electrical, Inverter 12v-220v, Solar panels. . Deposit is at the level of 1800.00 EUR. 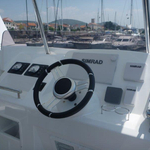 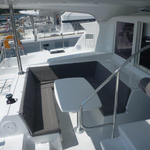 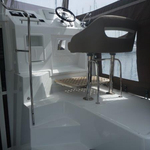 In our search engine you can quickly check avalailability of sailboat 4 YOU from Sibenik under the link: Motorboats Croatia. 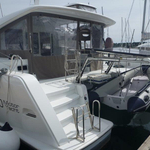 Member of YachtPool Financial Security System insuring clients against bankruptcy of Yacht Charter Agency and Operator. 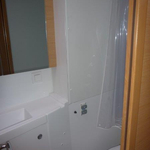 All rights reserved © 2008-2019 Velmundi.com. 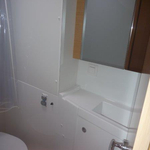 Usage of the website means acceptance of its legal rules.